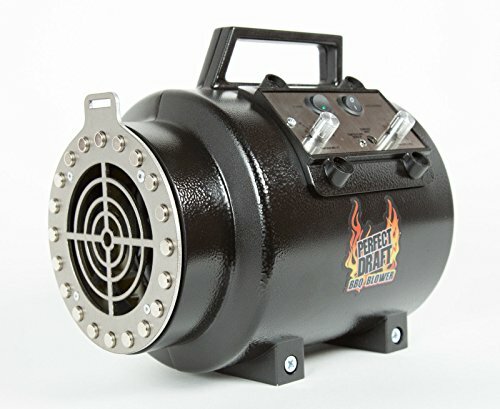 Winner of the 2018 National and BBQ Association Awards, The Perfect Draft Barbecue Air Blower Takes Smoking out of the Stone Age and into the 21st Century. 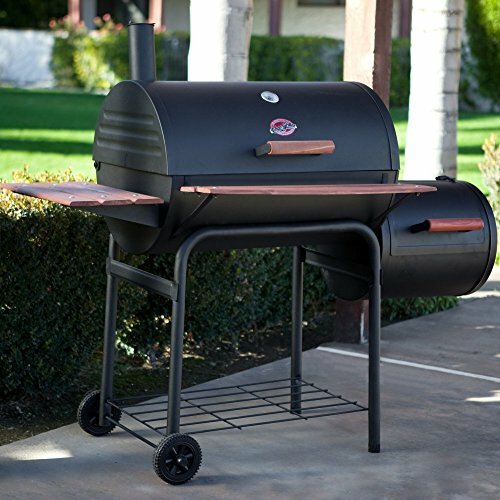 Do you love to BBQ for family and friends but struggle with lighting the fire, lack of airflow that causes your meat to be over-smoked or controlling the temperature in your BBQ pit? 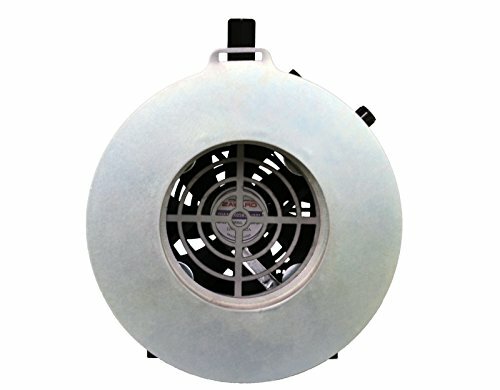 If you’ve searched all over and couldn’t find anything to help, then the Perfect Draft barbecue fan regulator is the solution you’ve been looking for! 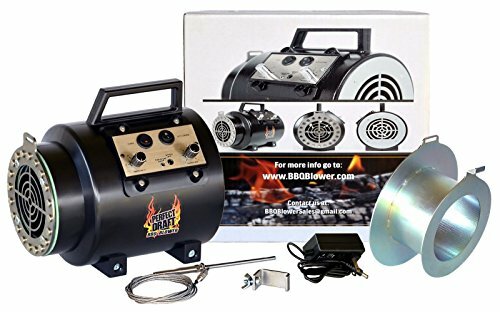 Easy to assemble and powered by a 12-volt rechargeable battery, the BBQ air blower fan attaches to your firebox using powerful high temperature magnets. 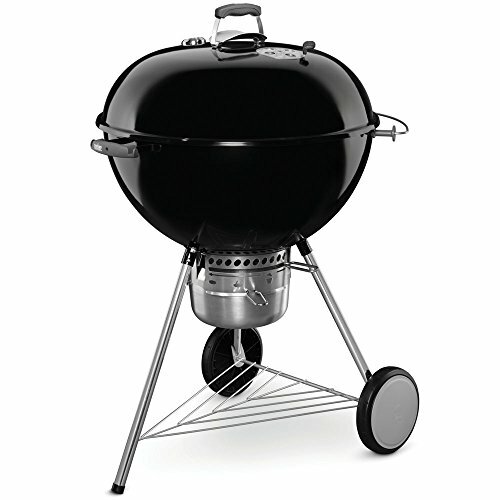 It assists in lighting your BBQ fire, with a variable speed fan and temperature control, helping you reach and maintain optimal cooking temperatures. The blower works by regulating airflow. 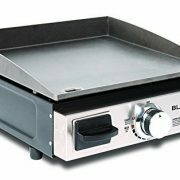 The small but powerful fan pushes air through the firebox into the cooking area which can be controlled manually or automatically. With the included temperature probe the fan will automatically adjust it’s speed to maintain a desired temperature setting, and promote healthier cooking by reducing excessive CO2, giving you a clean burn and better tasting food. 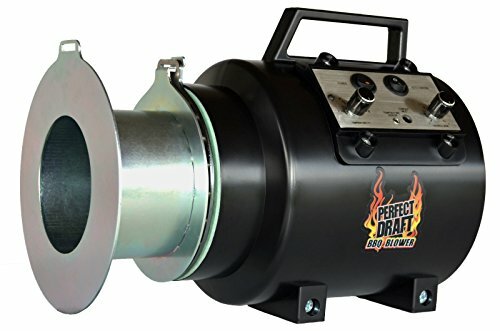 The Perfect Draft BBQ fan air blowers make great barbeque gifts and can be used for backyard BBQs, tailgating, even professional cook teams – anyone can use it! Note: The BBQ fan temperature control comes with 2 types of adapters. 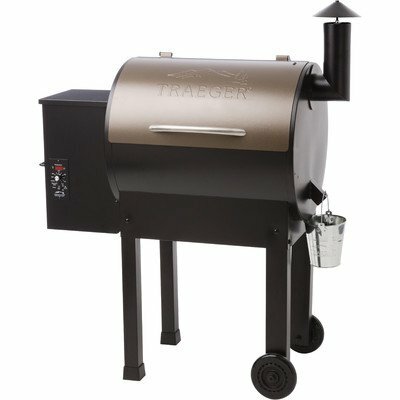 If your smoker firebox is larger than 24 inches you’ll need to buy our Flex Hose to connect to your blower. 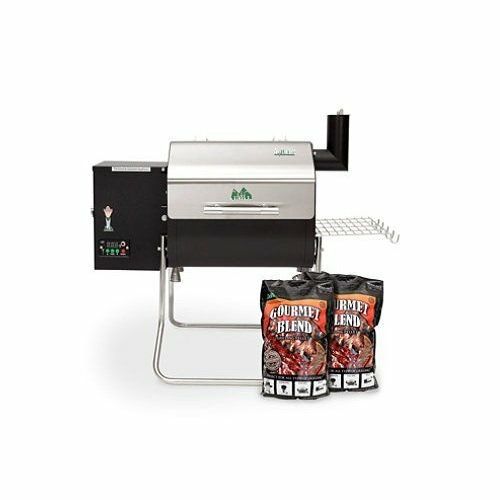 Cut down on your cooking time, save yourself wood, enhance the flavor of your BBQ and enjoy a cleaner consistent burn with the The Perfect Draft smoker fan temperature regulator.